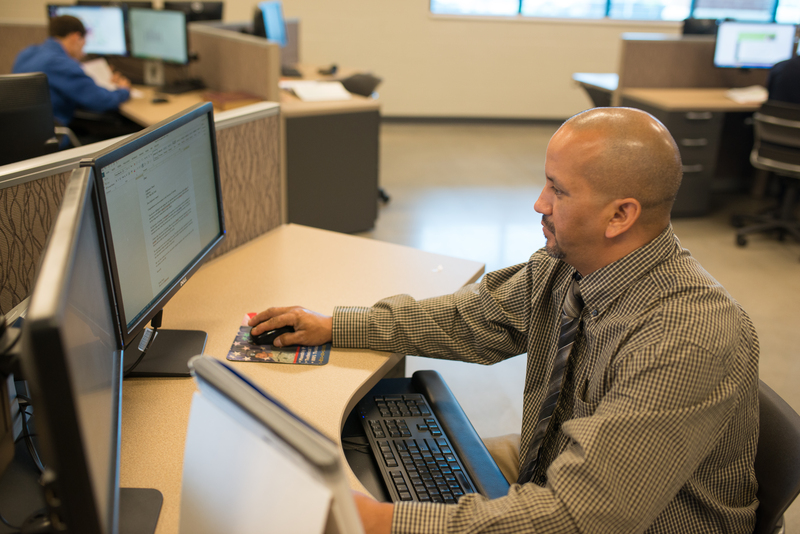 The Administrative Office Technology program is designed to develop the skills and knowledge necessary for success in today's computerized office. Students are offered an opportunity to experience extensive hands-on training with up-to-date office equipment and computer software. Students also receive course work in math, English, filing, office procedures, and work simulations. 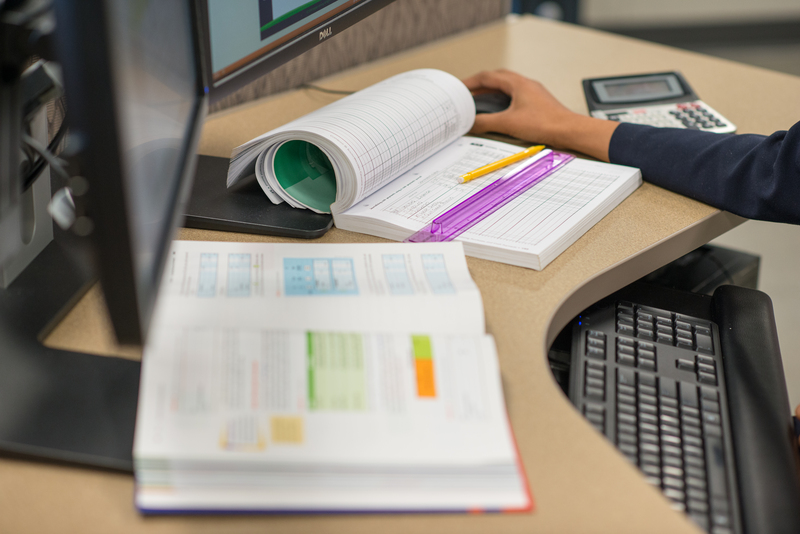 Upon enrollment, students select an area of concentration from the following areas: Accounting, Administrative Assistant or Medical Administrative Assistant.